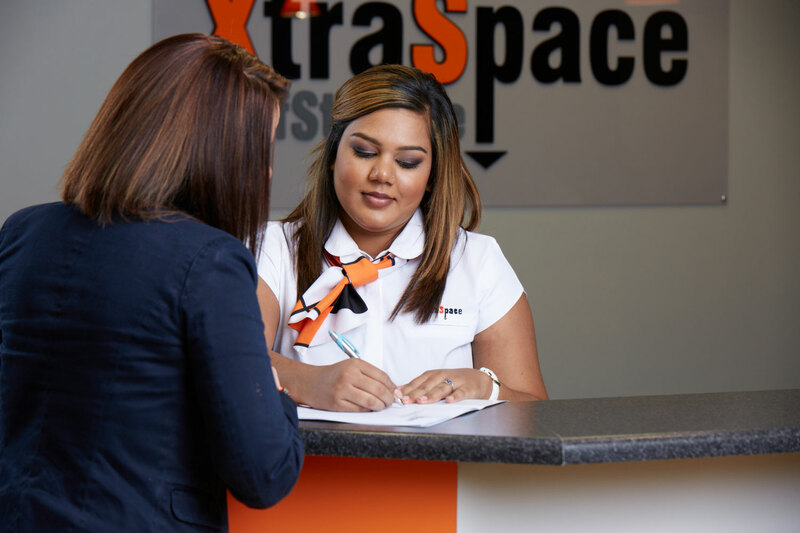 Whether you are moving home, spending time out of the country or simply need a facility to store unused items that are cluttering up your home, XtraSpace has a self storage solution for you. XtraSpace offers secure personal storage units in a variety of sizes with units ranging from 2m2 to 50m2. Our facilities are under continuous CCTV surveillance and our clients enjoy convenient, easy access to their storage units. safeguarding valuables when spending time out the country. You have full access to your storage unit during business hours and we're happy to arrange after-hours access to meet your needs. You can rent a unit month by month, which means you don’t pay for storage when you don’t need it. Our premises include 24-hour CCTV monitoring, alarm systems and on-site security personnel, and only our customers have the keys to their units. We also sell a wide range of locks. XtraSpace provides packing boxes in a variety of sizes to assist you in storing and moving your belongings, and trolleys are available on the premises to make it easier to transport heavier items.